I was recently received a complimentary VoxBox from Influenster with two shades of the new Marc Jacobs Highliner Matte Gel Liners. This is only my second product from Marc Jacobs, the first being a gloss I tried some time ago. These liners come with twist up packaging, with a sharpener in the end cap. Left is (Iron)y and right is (Earth)quake. The 'leads' are super soft, I accidentally broke the tips my first few uses. The pencils write so well, so silky and smooth, no tugging at all. The pigmentation is fantastic, color is opaque and rich in the first pass. These both look off black to me. Not as stark as a jet black for sure. 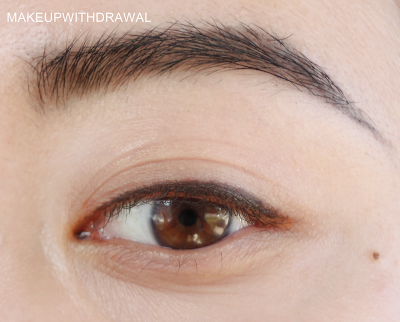 You have about ten seconds to work before the liner sets and it's rather budge proof. I was able to wear these for about six hours before allergies made this liner smudge. I did get some rainbow shaped transfer to the upper parts of my eyelid, even wearing eye primer. My eyelids really aren't oily at all these days so your mileage may vary in terms of longevity and staying put. As it turns out, I'm not really able to wear this eyeliner - it appears I'm allergic to some component of it. Each time I wear it, I get really puffy eyelids with redness exactly the shape of the eyeliner that I put down. Because I'm a stubborn fool sometimes good beauty blogger, I tried it out a few times on a single eye just to be sure. Marc Jacobs Highliners are $25 each and available from Marc Jacobs Beauty and stores like Sephora. 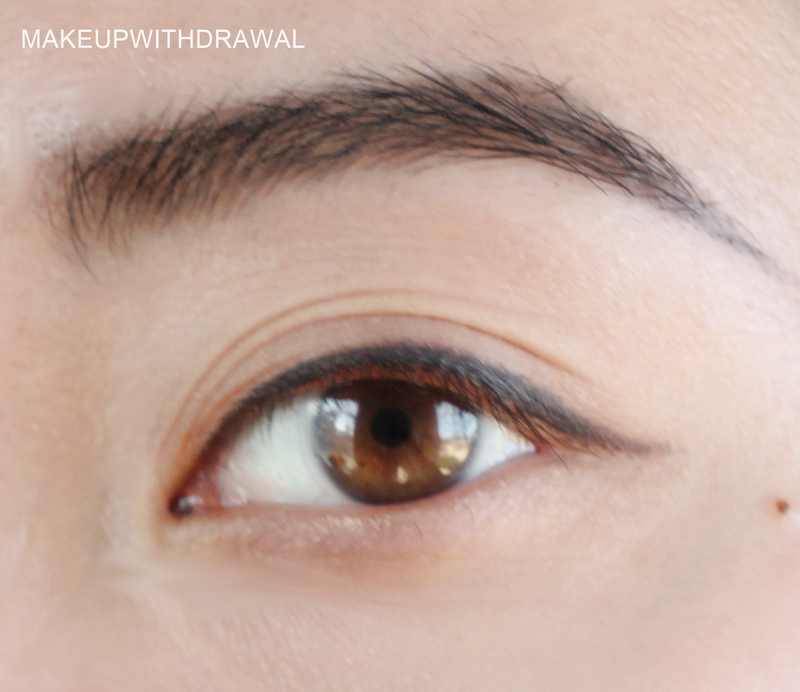 What's your favorite gel eyeliner right now that applies like a dream? Is it high end or budget friendly?